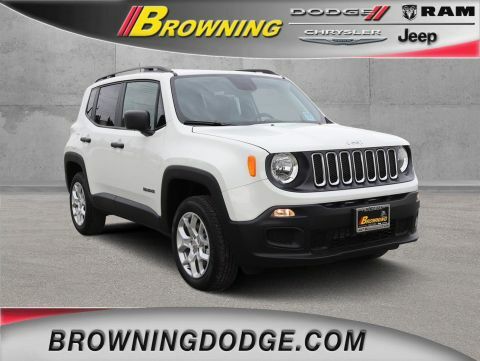 Boasts 34 Highway MPG and 26 City MPG! 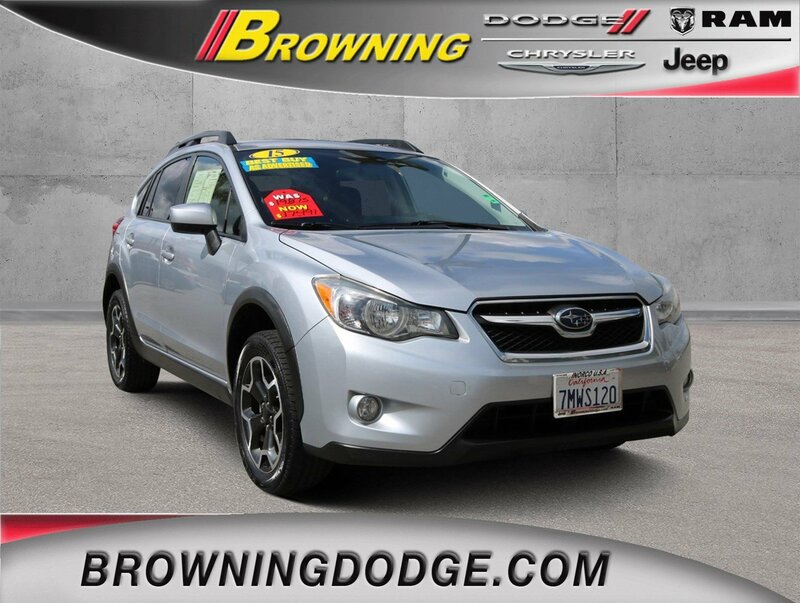 This Subaru XV Crosstrek boasts a Regular Unleaded H-4 2.0 L/122 engine powering this Variable transmission. 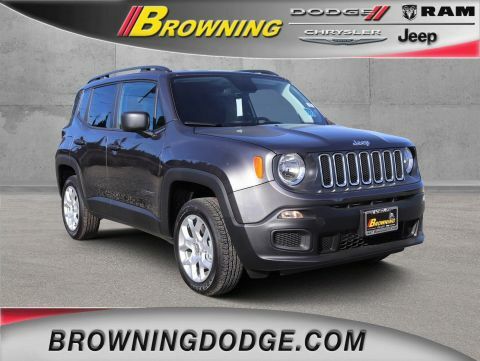 STANDARD MODEL W/CVT, REAR SEAT BACK PROTECTOR -inc: Part number J501SFJ600, REAR BUMPER COVER -inc: Part number E771SFJ400. *This Subaru XV Crosstrek Comes Equipped with These Options *ICE SILVER METALLIC, BLACK, CLOTH UPHOLSTERY, ALL WEATHER FLOOR MATS -inc: Part number J501SVA200, Wheels: 17 x 7.0J Aluminum Alloy -inc: Dark gray w/machine finish, Variable Intermittent Wipers w/Heated Wiper Park, Urethane Gear Shift Knob, Trip Computer, Transmission: Lineartronic CVT -inc: steering wheel paddle-shift control switches and 6-speed manual mode function, Tires: 225/55R17 95H AS, Tailgate/Rear Door Lock Included w/Power Door Locks. 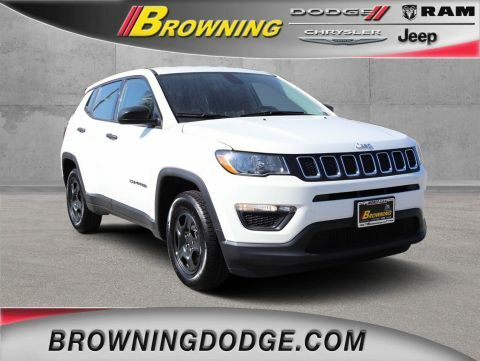 * Stop By Today *A short visit to Browning Dodge Chrysler Jeep located at 1983 Hamner Ave, Norco, CA 92860 can get you a dependable XV Crosstrek today!